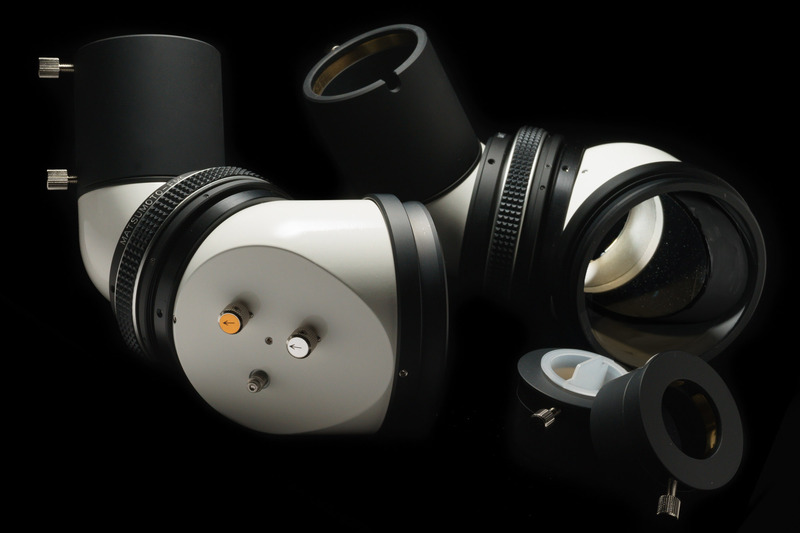 The EMS SET with IPD-HELICOID includes all the functions that are required in the binoscope making. All you have to do is to set a pair of the OTAs in parallel. The focus change in adjusting the IPD is a minor issue, because when the gazers take turns the eyesight will be often re-adjusted regardless of the IPD.